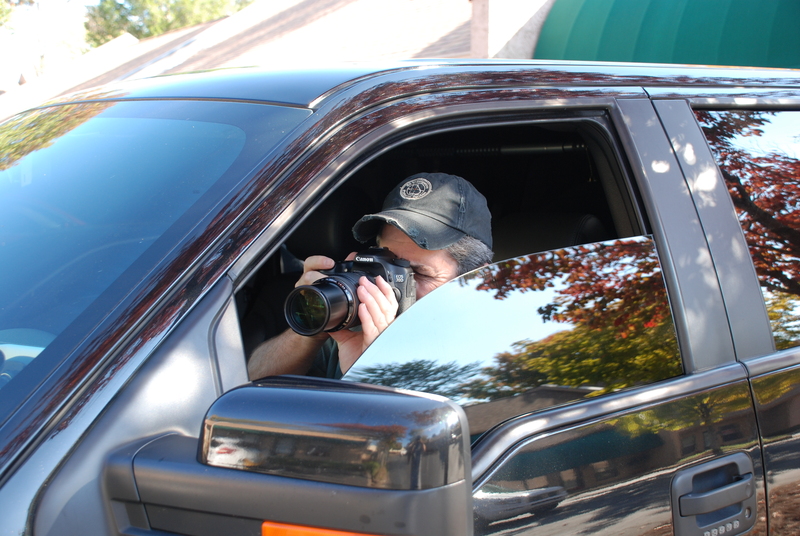 GA Investigation & Protective Services offers a full array of professional investigative and protective services. Our highly trained staff is experienced in dealing with any type of threat or situation that an individual or corporation may encounter. 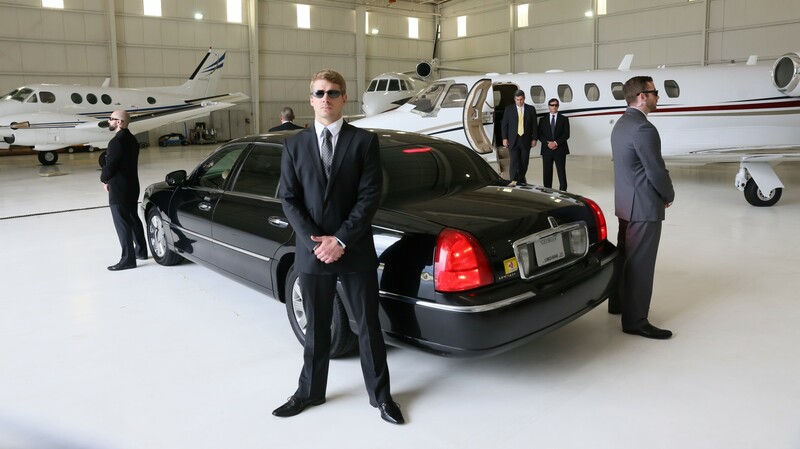 Our Protective Services unit can provide all aspects of threat assessment and mitigation as well as armed and non-armed protective services to executives, celebrities and individuals as well as security for assets, business intelligence and premise security. In today’s high risk global marketplace, executives and other high-profile individuals are faced with unprecedented corporate and personal threats. These types of situations requiring a higher level of personal and corporate security than your average business owner. That’s where Ga Investigations and Protective Services delivers. 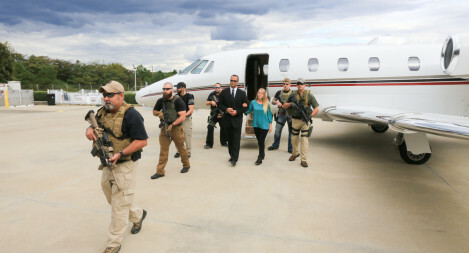 We specialize in neutralizing high risk situations. 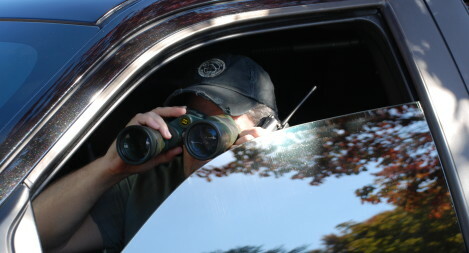 GA Investigations Protective Services conducts investigations that stand up to the toughest scrutiny. 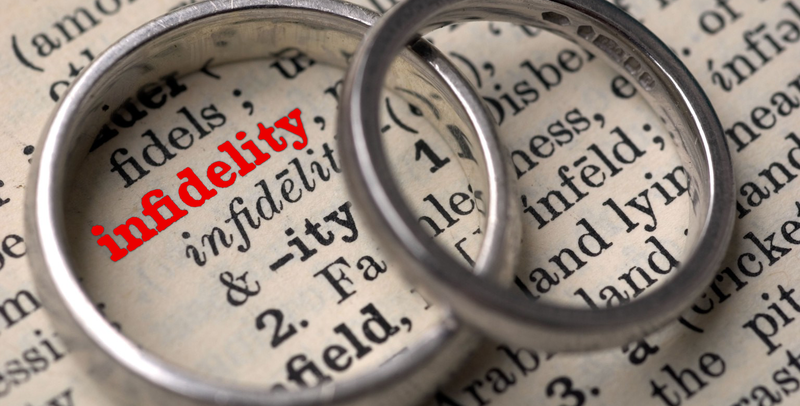 Supported by a state of the art technology centers, our team of professional investigators, analysts and technical staff uncover the evidence needed to win cases or achieve the client’s goals. Information is provided on a timely basis and is accurate, thoroughly analyzed and professionally presented.